Providing our clients with valuable information that makes their travel smoother is key for us. Below are some travel resources that will help as you plan your trip, even while you are traveling. We believe that your upcoming trip is a significant investment which you should protect. For this reason, we strongly recommend you purchase comprehensive travel insurance. We have partnered with Allianz Global Assistance to give you the best protection available. Click on the link below to learn more about it. Make certain your travel abroad is safe and seamless by staying up-to-date on the latest alerts, clearances, and advisories. Click on the appropriate links listed to be in the know regarding your travels. Here are a few sites to help you find the best seats on a plane, flight status, airport status and general airport information. For most international travel a passport or passport card is required. Your passport should be valid for at least 6 months following the scheduled day of you return. 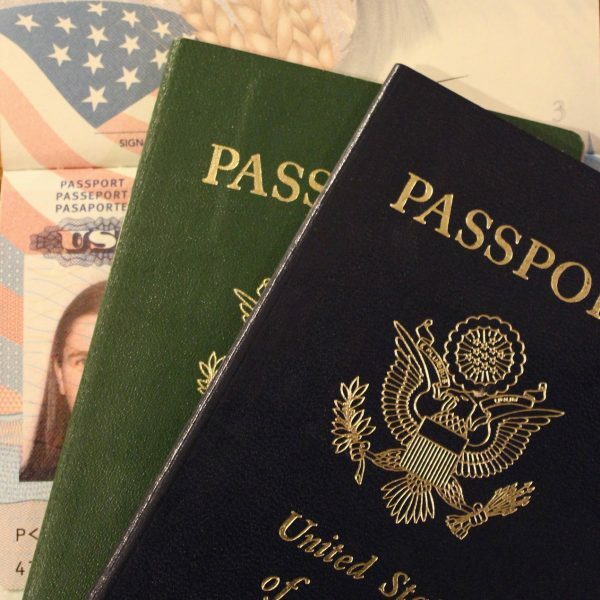 Here are the links for applying or renewing a passport. Currency rates and locations of local ATM’s for Visa and Mastercard. Want to know what the weather will be check here for local weather. You can also check for a very long term forecast and find out the best time to travel. Check the time difference between your home and your destination. Getting around in your vacation city.